However, the Corps still expects that its most powerful heavy-lift helicopter will make its first planned operational deployment, which is slated sometime in 2023–2024, according to Marine spokesman Capt. Christopher Harrison. The CH-53K is the most powerful helicopter in the U.S. arsenal. “The Marine Corps is closely working with the Navy and Sikorsky to re-evaluate program execution timelines; impacts to the schedule will be updated accordingly,” Harrison said. Harrison told Marine Corps Times that design deficiencies are expected to be found during the development test phase of the aircraft. 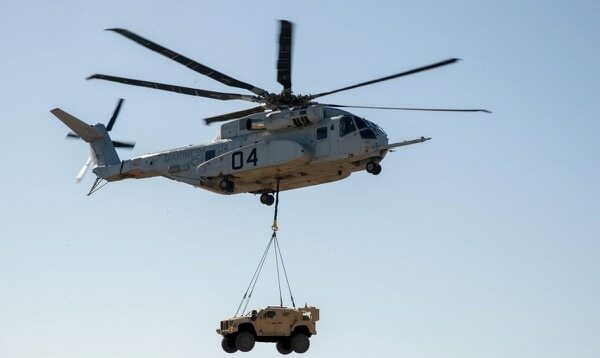 The Corps took delivery of its first CH-53K in May 2018 and has been working with seven test models of the aircraft as it undergoes further evaluation. “The engineering challenges of the program are solvable; the challenges we address now will ensure the helicopter delivered to the operational forces will be capable, reliable, and safe,” Harrison said. The King Stallion variant of the CH-53 is vital to the Corps' operating strategy in the Pacific, where forces will be distributed over vast distances. The CH-53K will afford the Corps the ability to move vast amounts of supplies, equipment and vehicles to Marines spread across various islands or small barge-like bases in the Pacific. The new heavy-lift helicopter is one of the most powerful in the world and can lift 36,000 pounds externally, and move 27,000 pounds for 110 nautical miles. 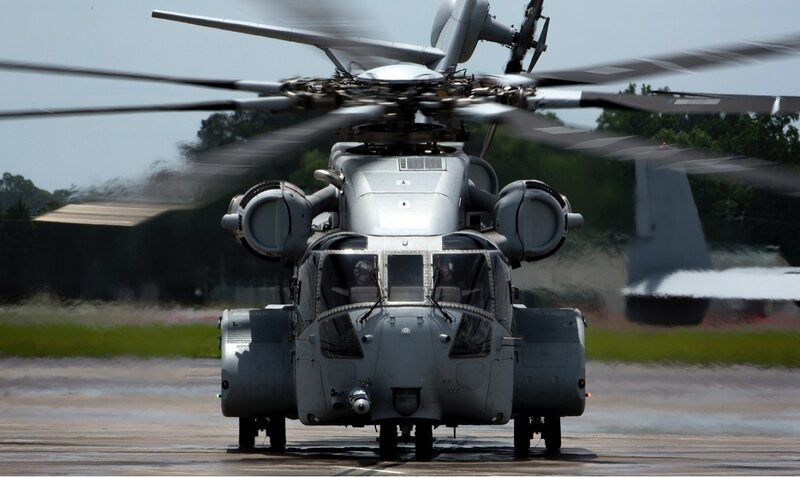 It’s three times more powerful than its predecessor, the CH-53E. “To date, the program has achieved over 1,300 flight hours, demonstrated a 36,000lb external load lift, and executed high density altitude testing and hot ambient temp/degraded visual environment testing,” Harrison explained. But those capabilities come with a hefty price tag that is now getting larger as the Corps seeks to correct design deficiencies. The King Stallion was sitting at nearly $138 million per aircraft after factoring research and development and total acquisition costs. And the first awarded contract to Sikorsky Aircraft for two low-rate initial productions of the heavy-lift helicopter was valued at $303,974,406, or almost $152 million per aircraft. The Corps has argued that fly away costs are the best way to gauge the price tag, which was hovering around $87 million per aircraft. But the Corps is requesting more money in its fiscal year 2019 request to support development and testing and to ensure the helicopter meets its first expected deployment date in 2023 or 2024. “The Marine Corps has fully funded the CH-53K account for the past few fiscal years, and will continue to do so to field a critical capability in the near future,” Harrison said.